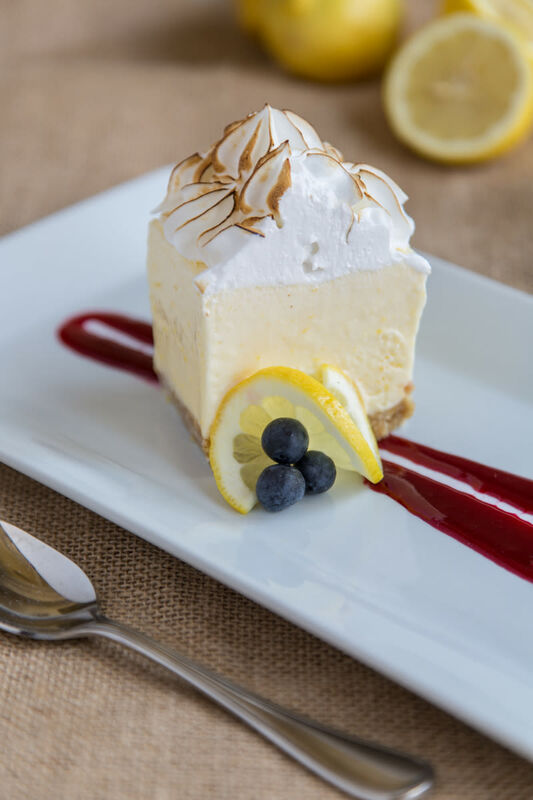 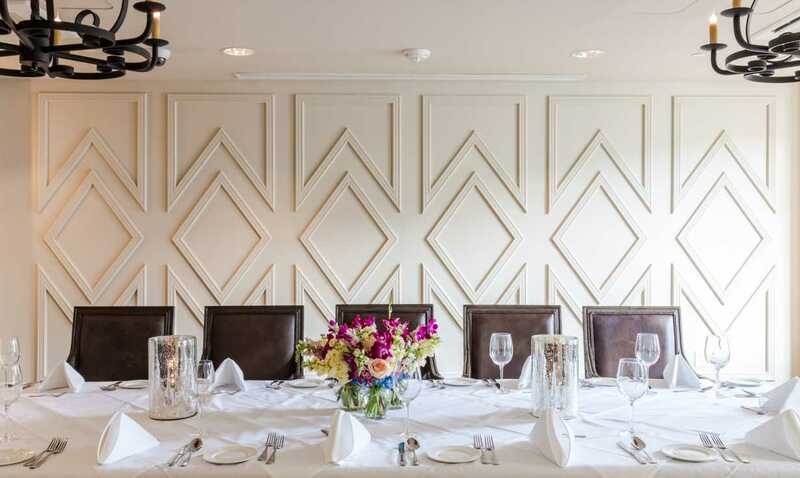 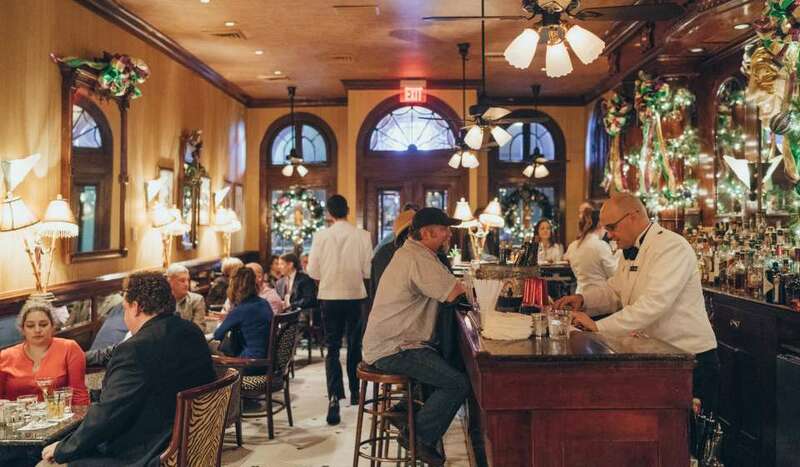 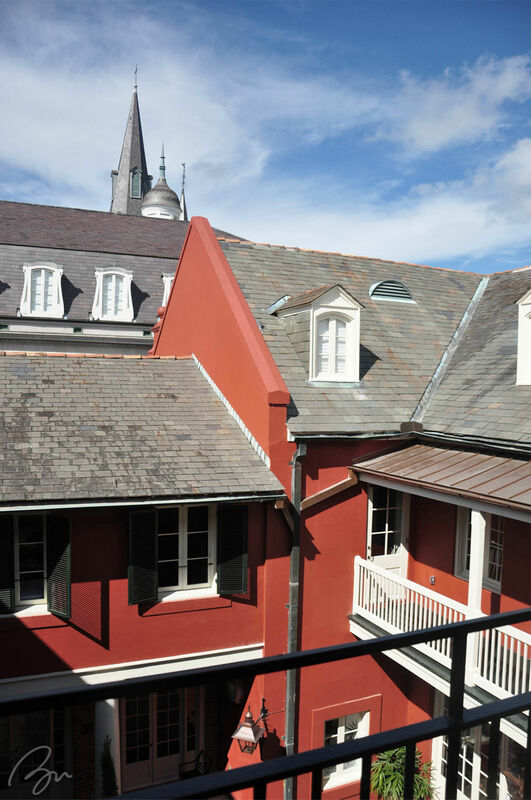 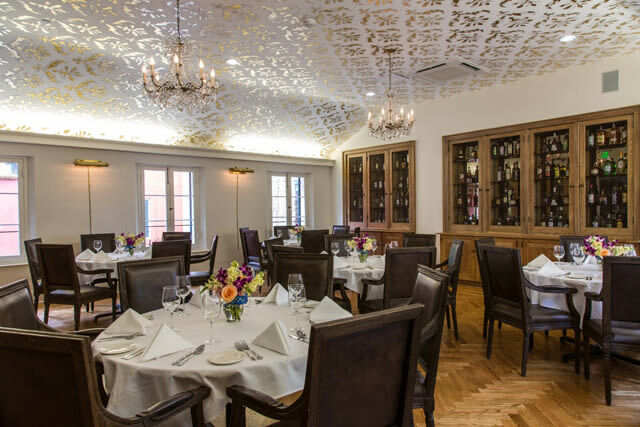 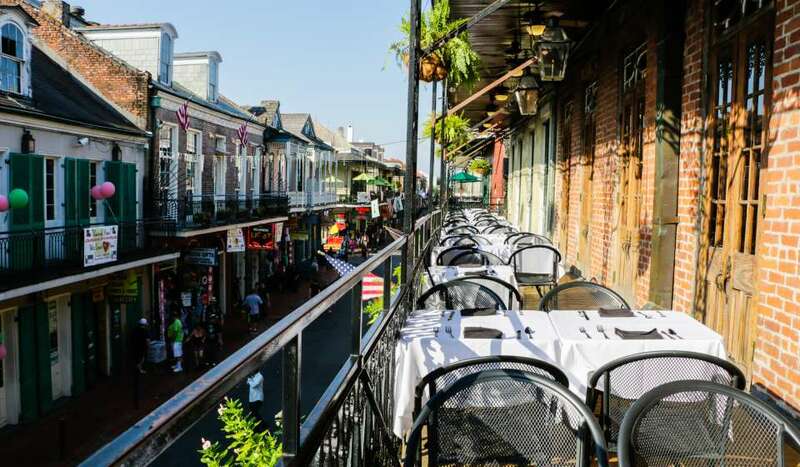 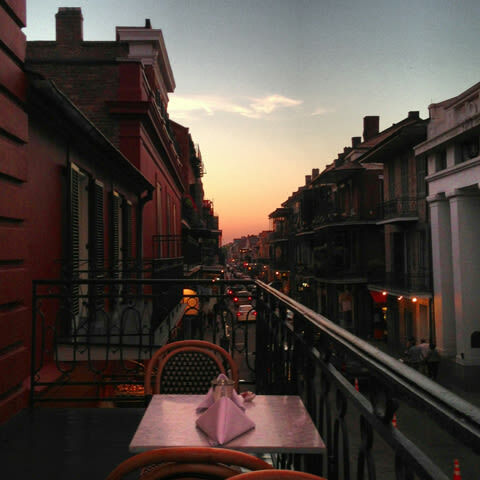 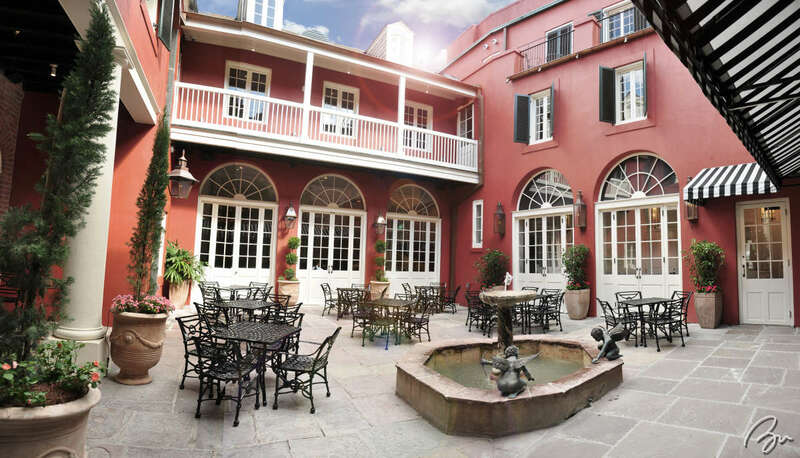 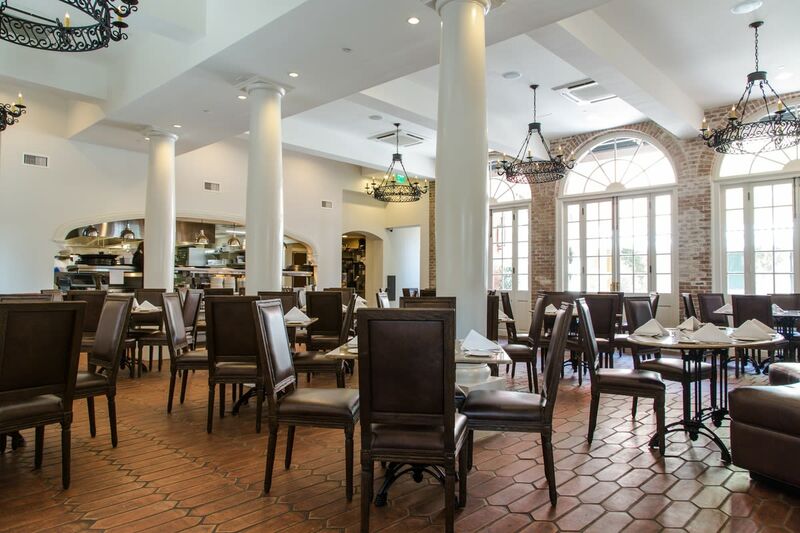 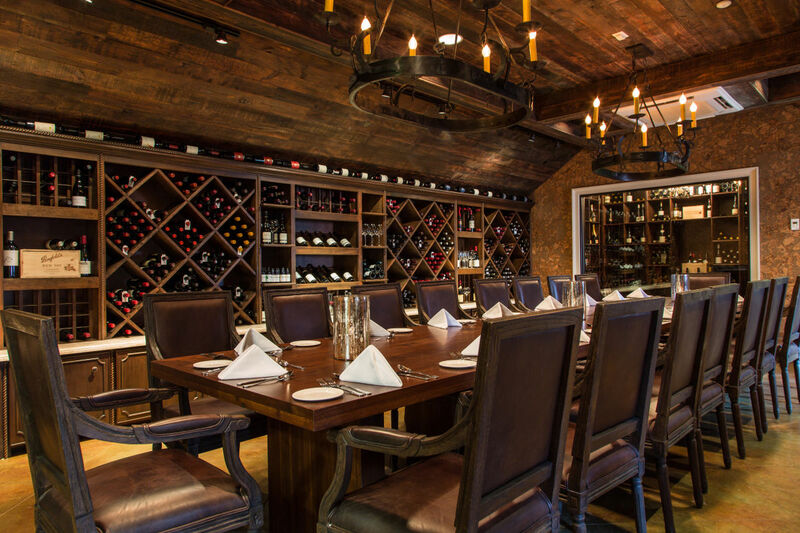 Located on picturesque Jackson Square in the heart of the French Quarter. 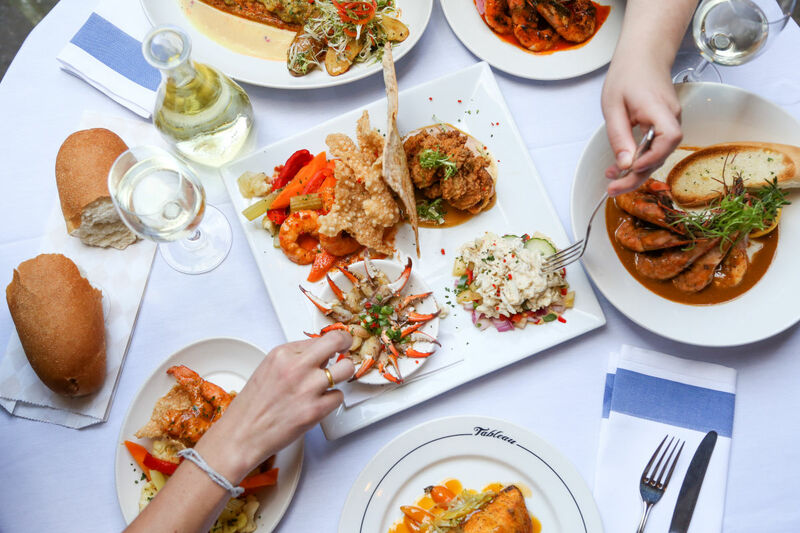 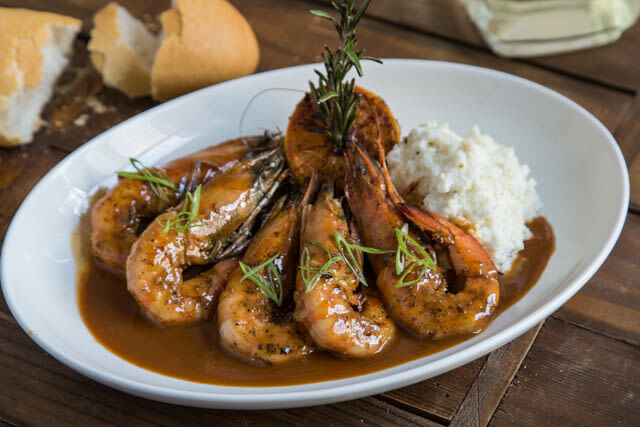 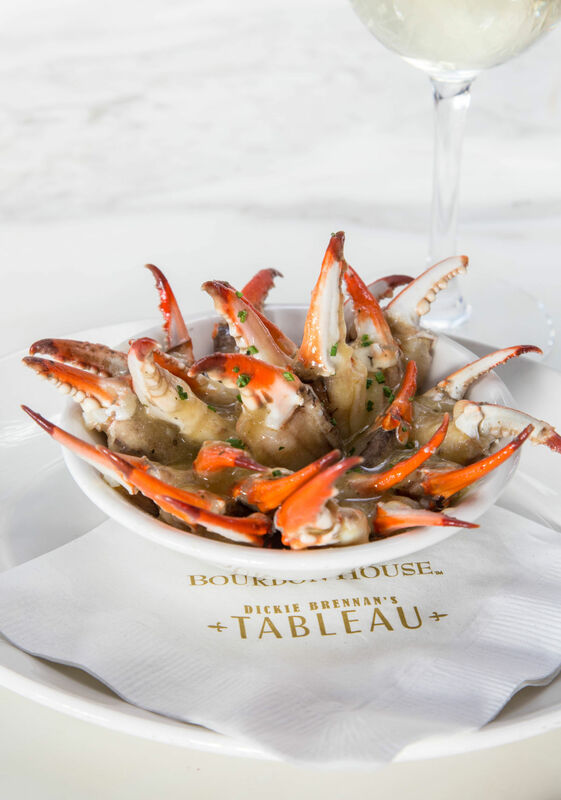 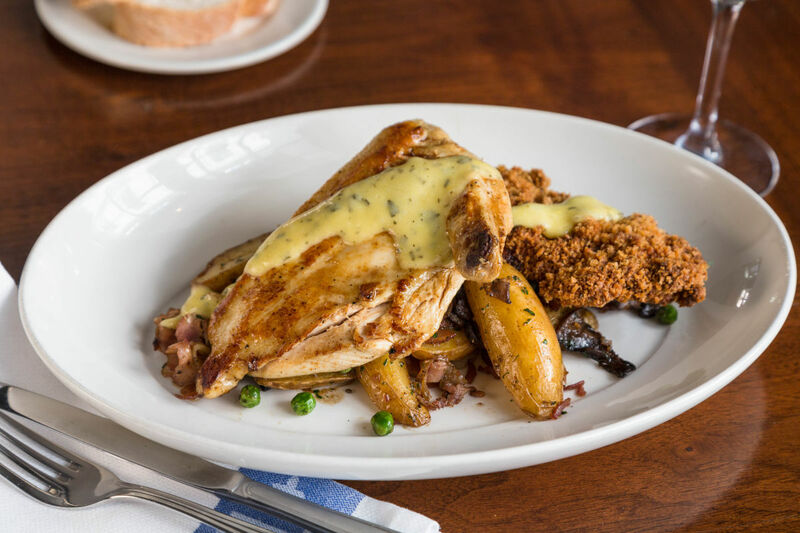 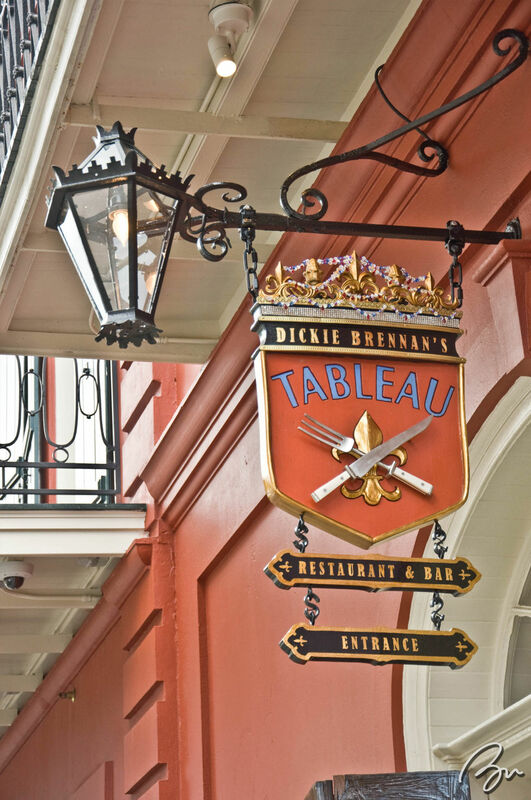 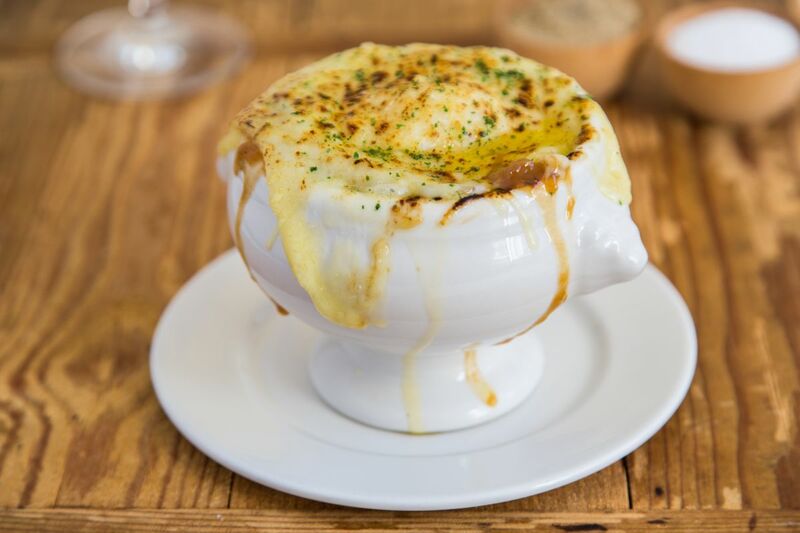 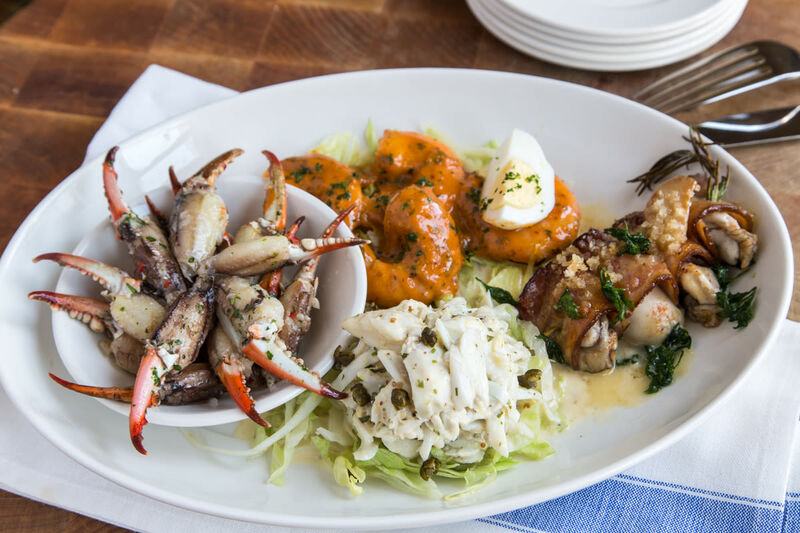 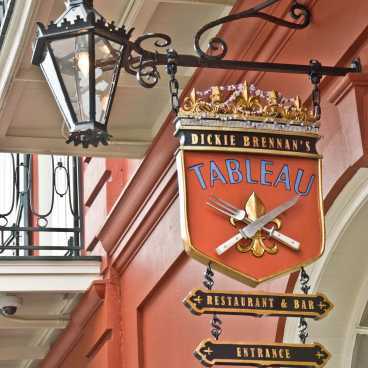 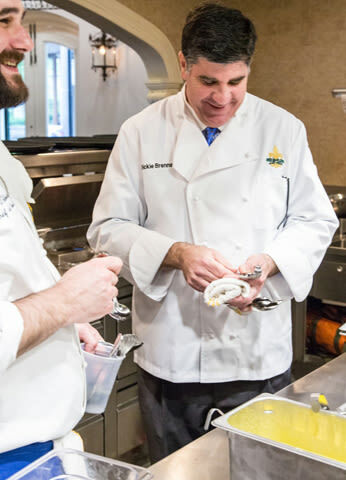 Tableau features classic Creole dishes revisited. 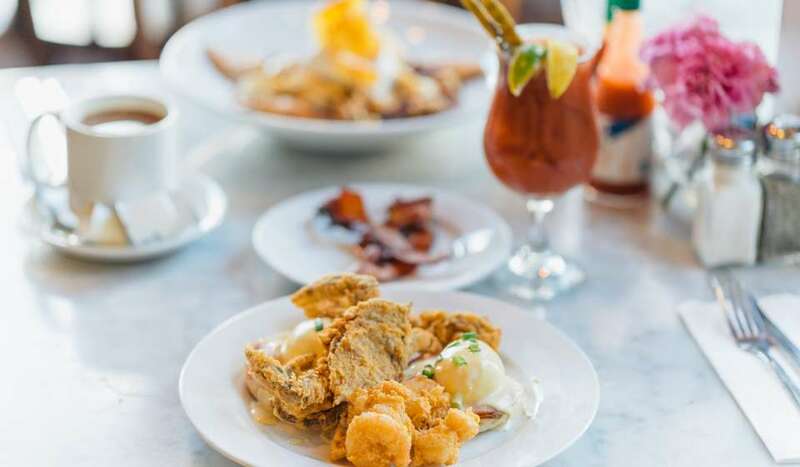 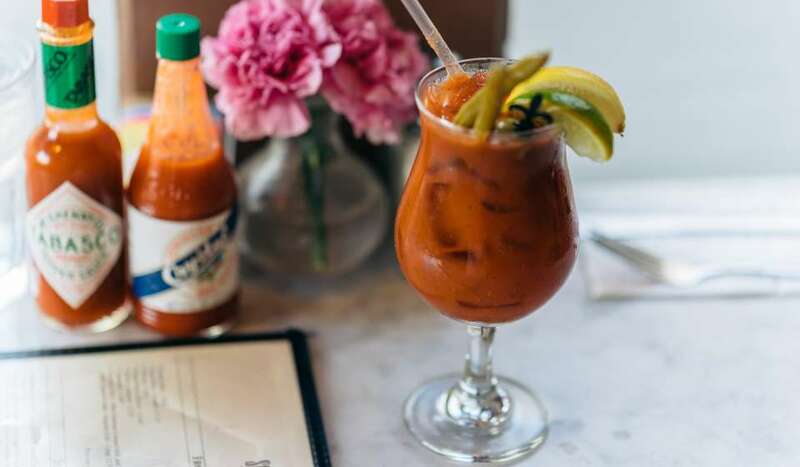 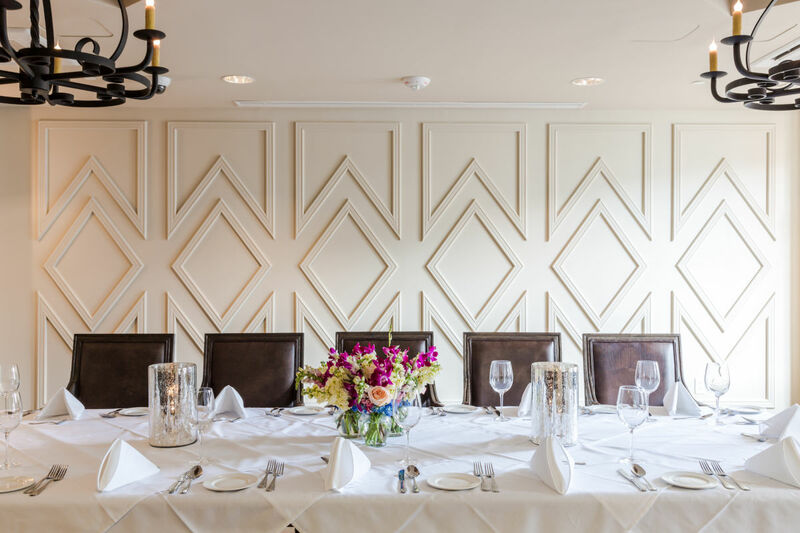 Brunch daily with a live brass band for brunch on Saturday and Sunday. 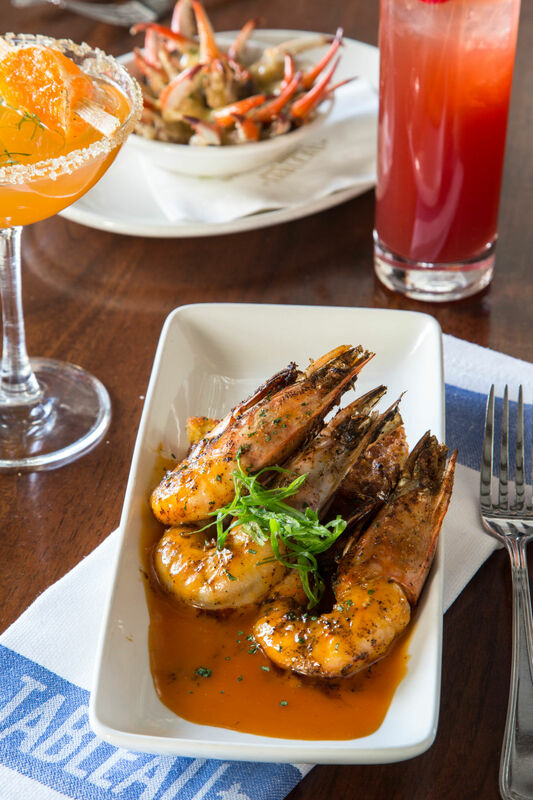 Dinner Nightly. 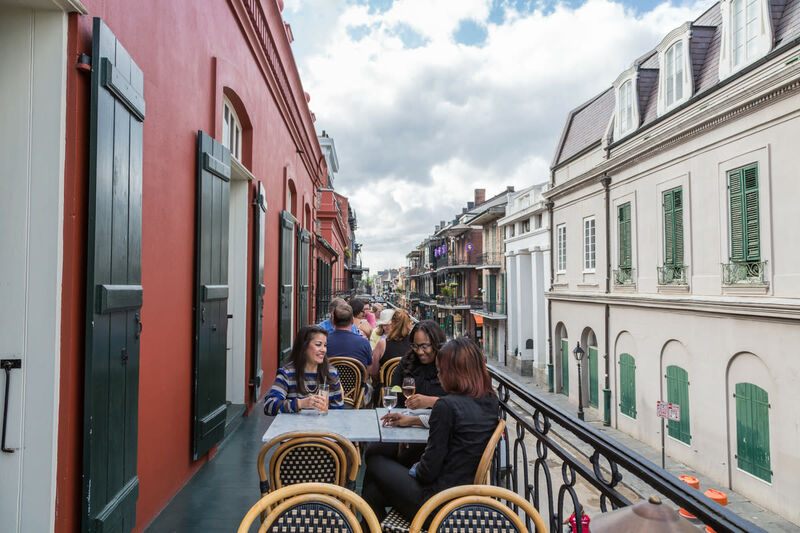 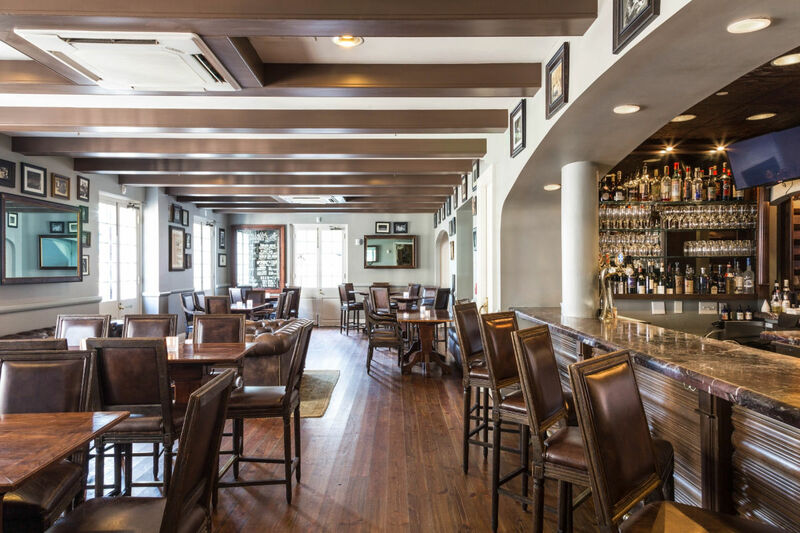 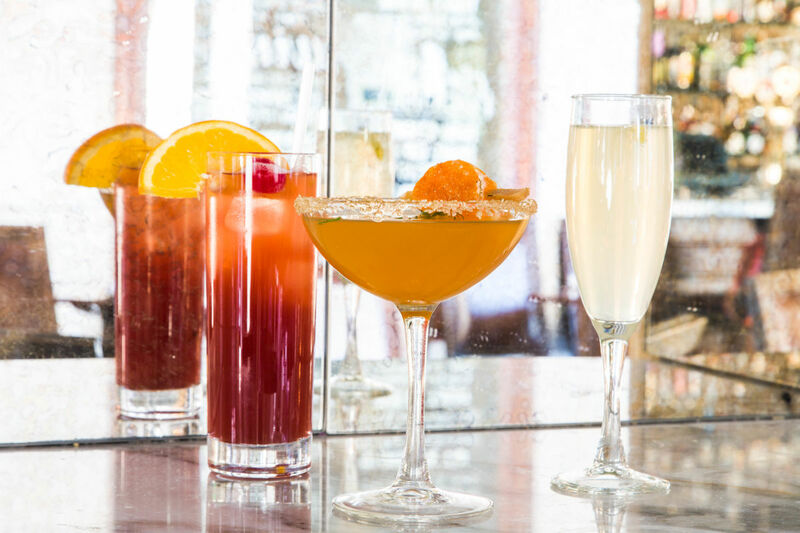 The Happiest Happy Hour in the French Quarter 2pm-5pm.